Why Take a Pill for Relief of Knee or Back Pain ? 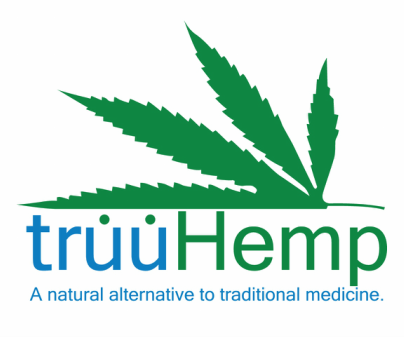 TruuHemp uses all natural herbs, hempseed oil and other vegan oils and homeopathic ingredients. This soothing lotion provides incredible healing properties to the skin, muscle aches, headaches, cramping and joint pain. 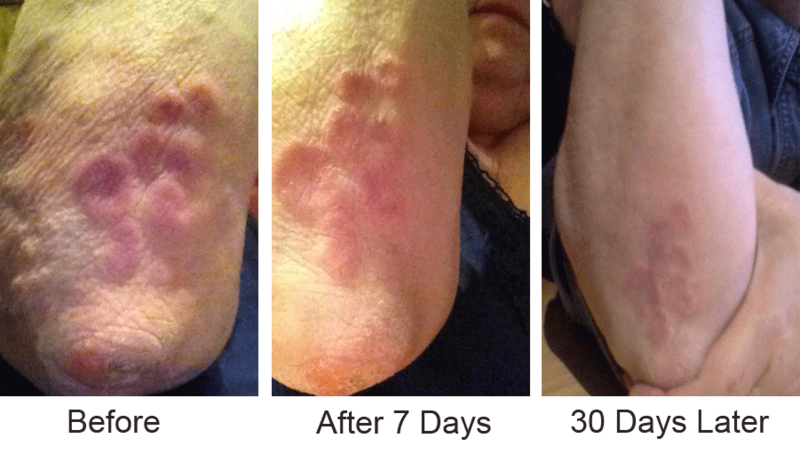 Applied to the skin, truuHemp helps relieve skin irritations, burns, certain types of eczema and psoriasis, helps reduce scarring and is widely used for tattoo care. As a natural topical lotion, truuHemp will not cause interactions with other medications that you may be using. This healing lotion is applied right to the area of pain or irritation...it acts quickly and lasts for hours. truuHemp has a great scent, is non staining and leaves a wonderful silky feel !